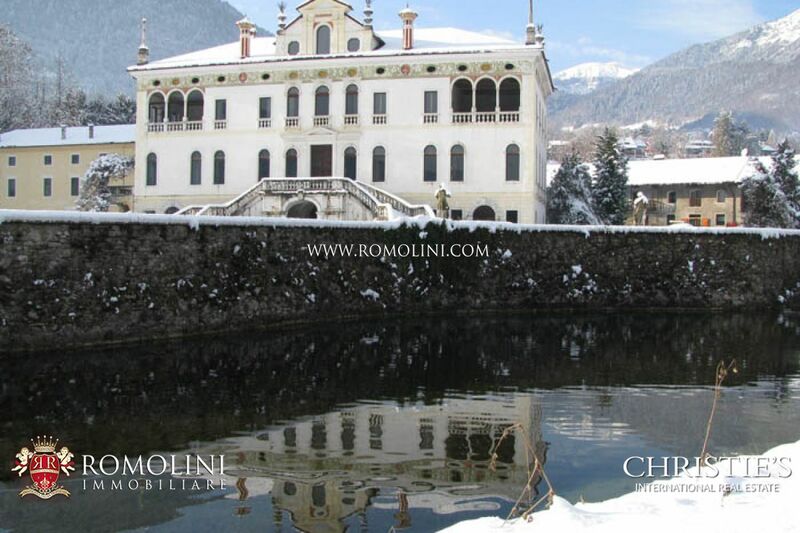 Belluno is situated at the point where the Ardo torrent flows together with the Piave river in a strategic defensive position which has allowed it to play a leading role in the two world wars. 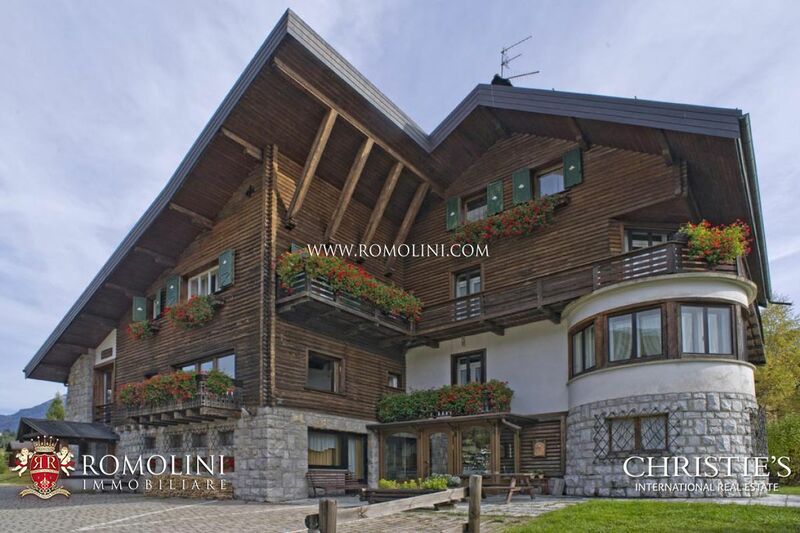 Considered the "gateway to the Dolomites", the city is characterized by an interesting historical center, long porticos and fascinating Renaissance palaces. 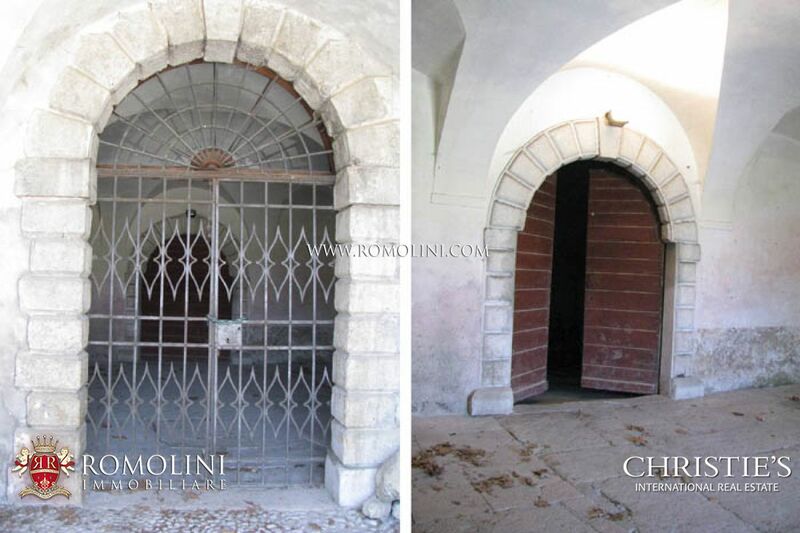 Among the beauties of the city stand Piazza Duomo (where there are the beautiful eighteenth-century bell tower of Filippo Juvarra and the Fountain of San Gioatà), the Cathedral Basilica of San Martino, Palazzo dei Rettori, Dojona Gate (north), Porta Rugo (south ), Piazza dei Martiri, Palazzo della Crepadona, Palazzo dei Vescovi, Villa Fulcis Montalban, the bridges that cross the Piave, the fountains of San Lucano, Sant'Elena and della Motta and Palazzo Rosso. 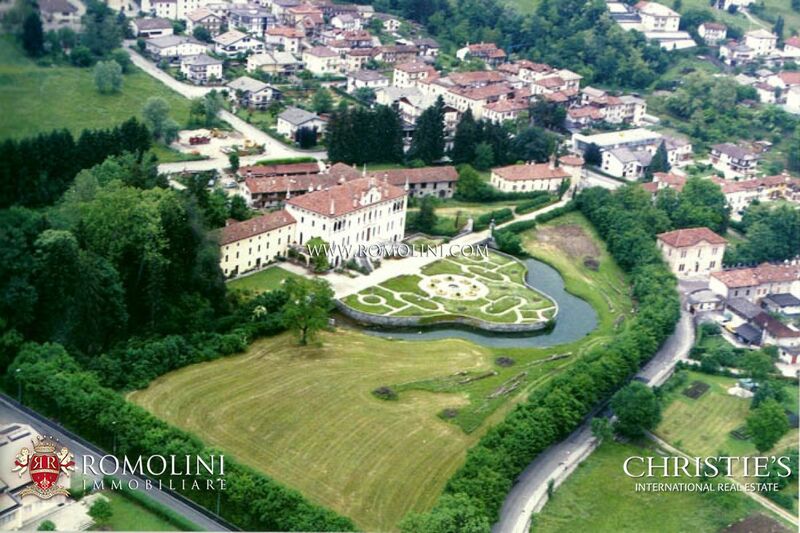 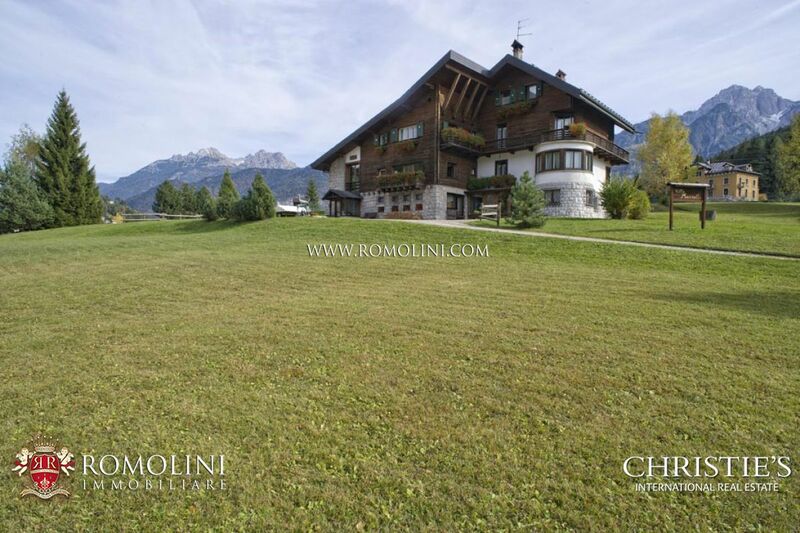 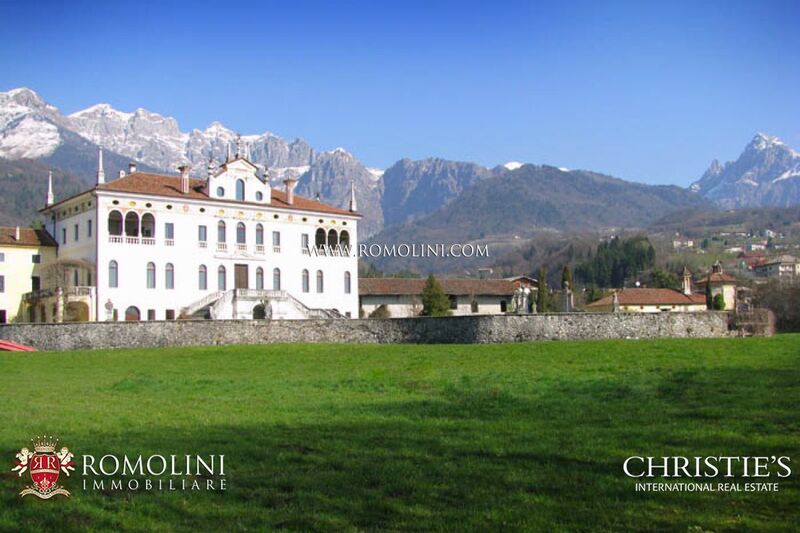 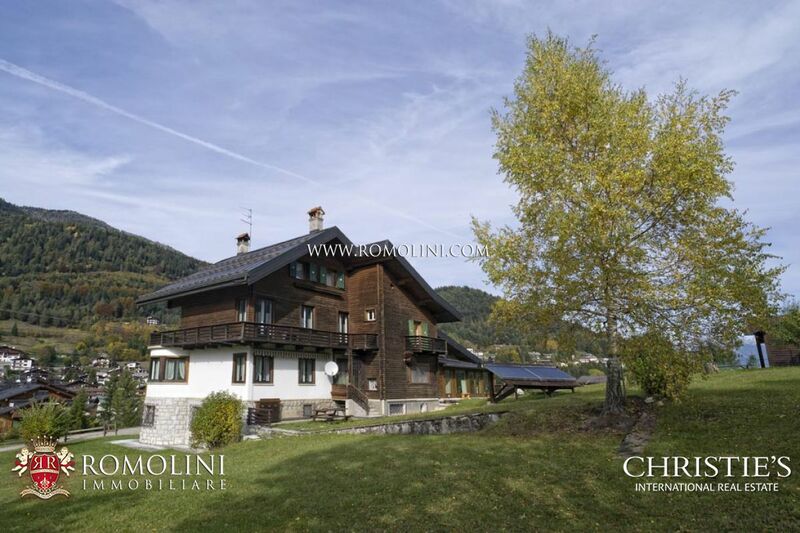 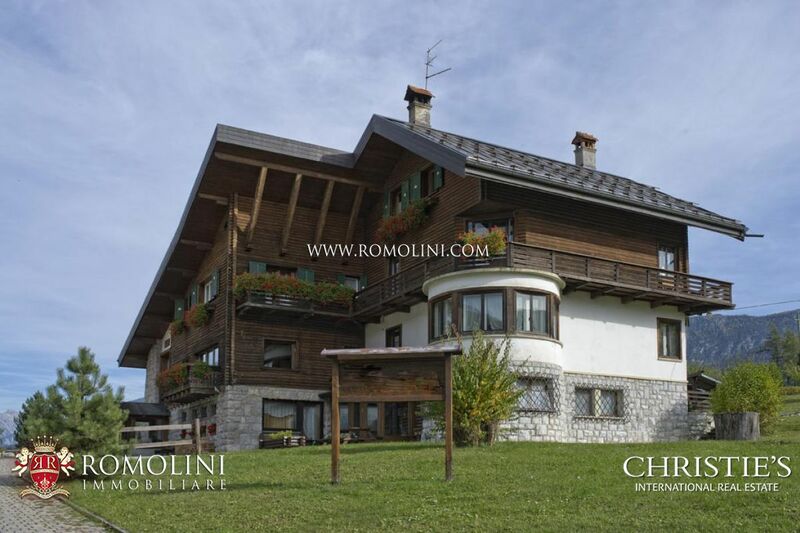 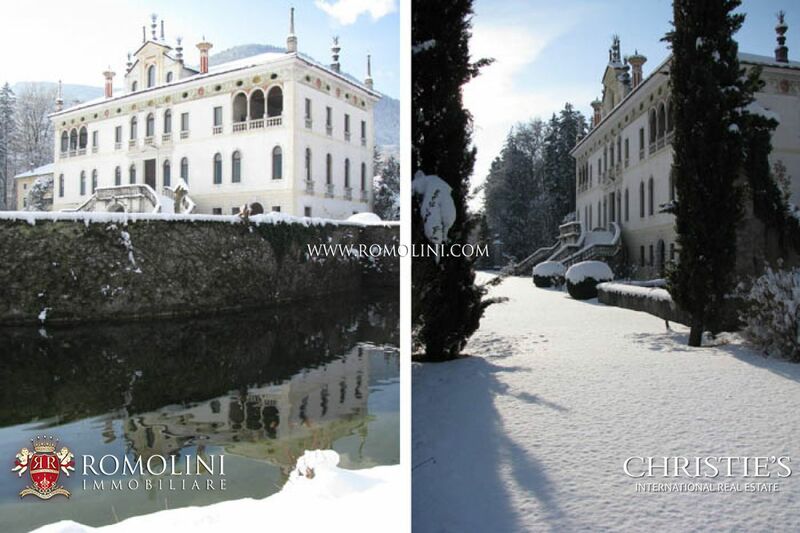 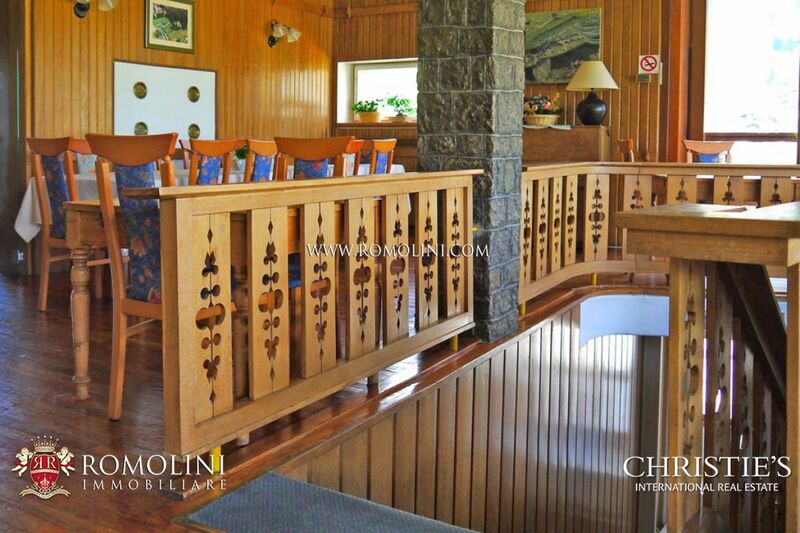 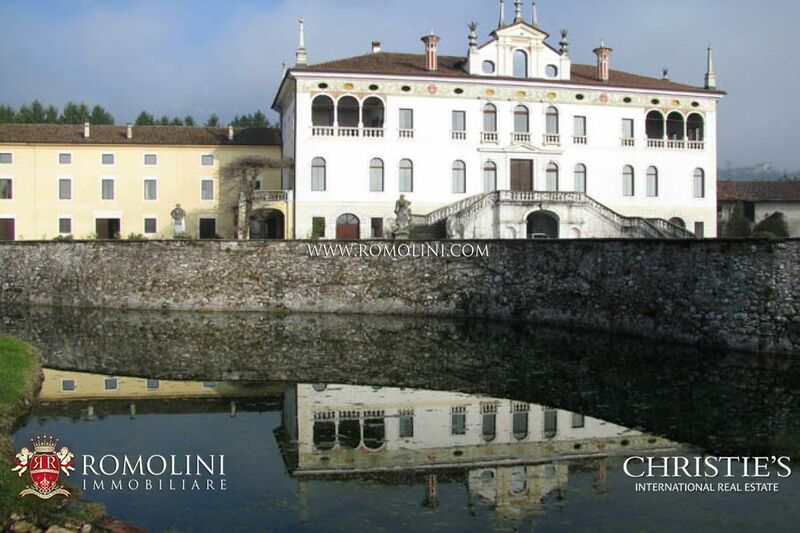 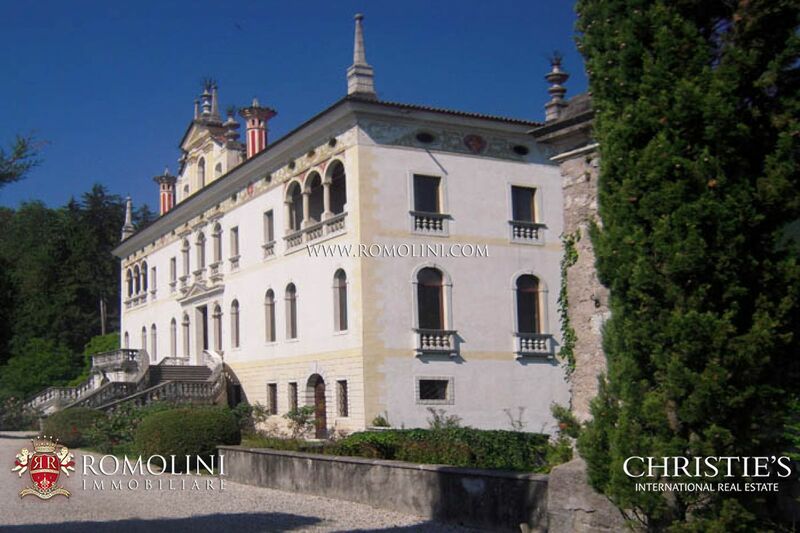 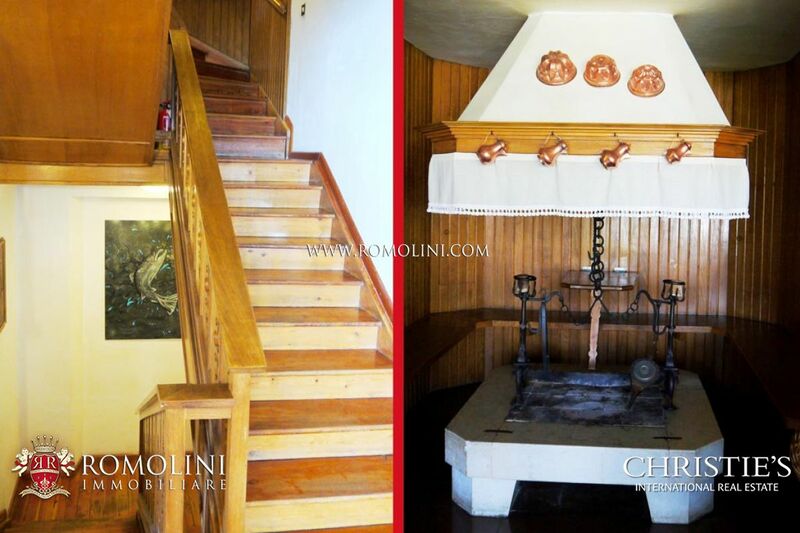 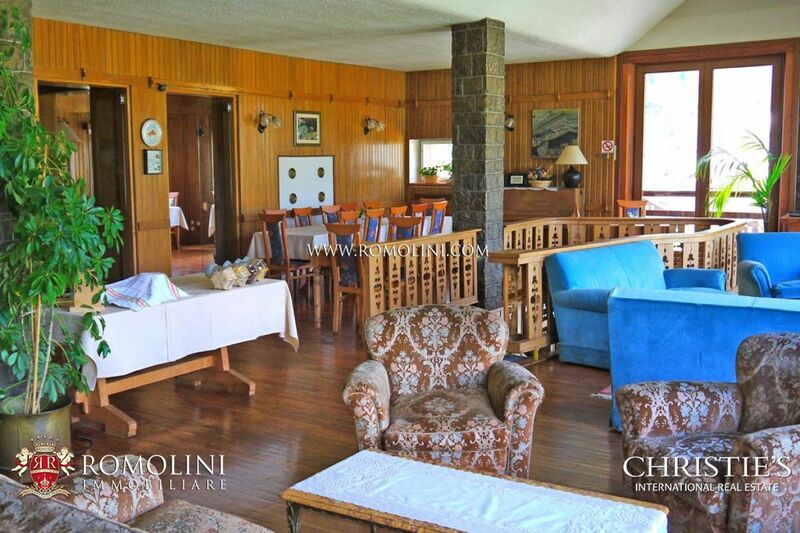 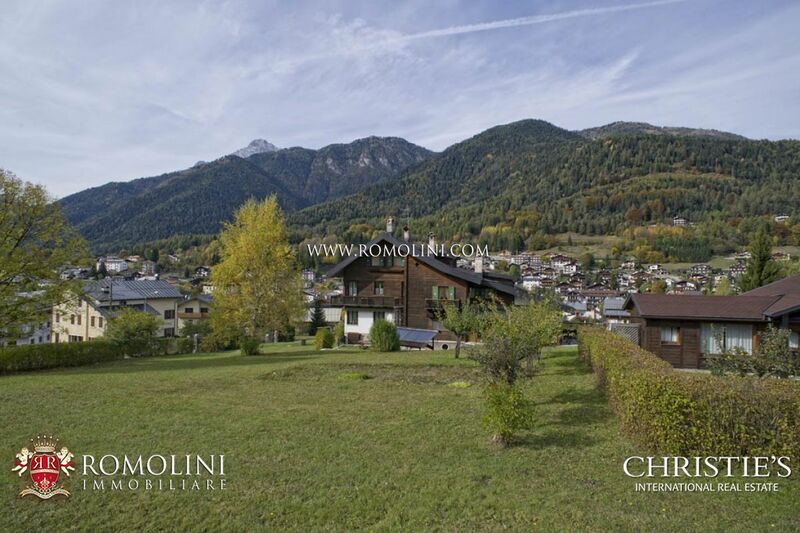 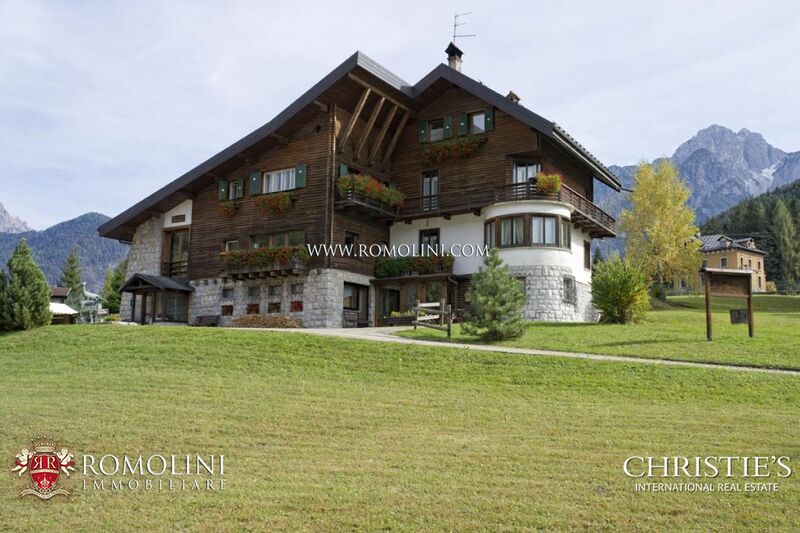 Romolini Immobiliare offers a selection of luxury villas, chalets, luxury apartments and wineries for sale in the province of Belluno. 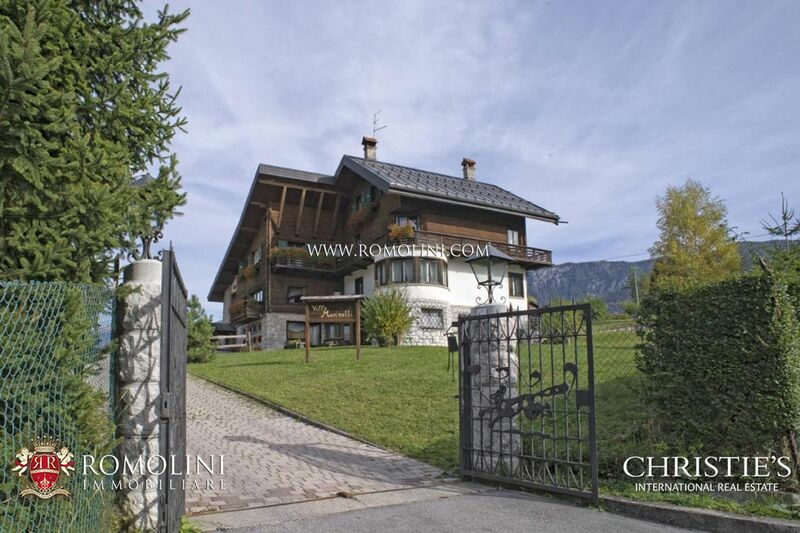 Detached villa with surrounding garden. 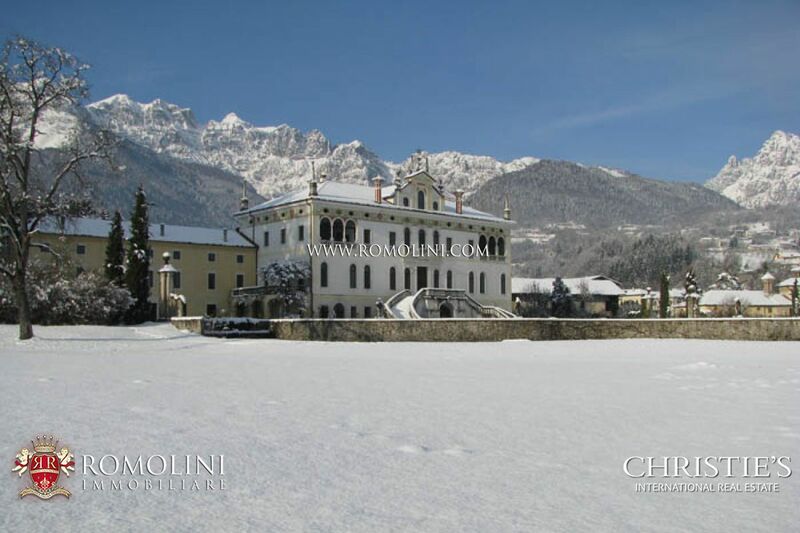 The villa is located 300 metres from the town centre and one kilometres from Pieve di Cadore, birthplace of the famous painter Tiziano Vecellio, is surrounded by 25,000 square metres of garden. 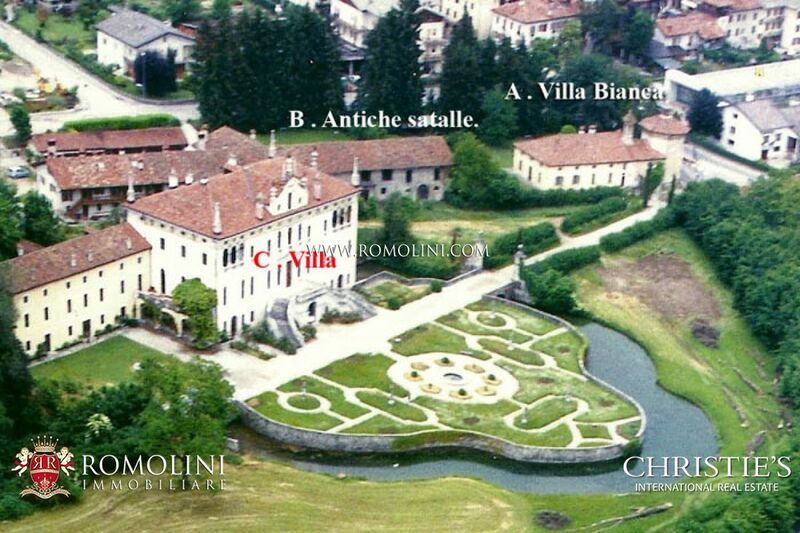 "Villa Veneta": historical villa in Veneto for sale. 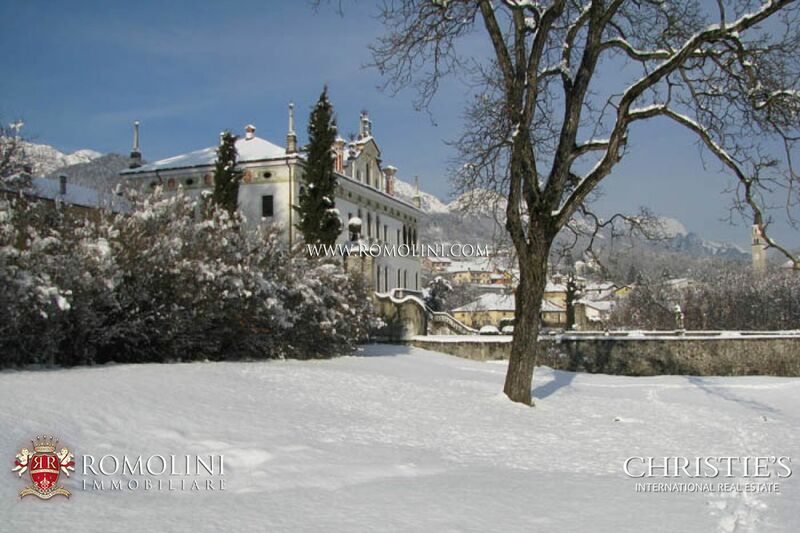 At the foot of the peaks of Feltre, the southern end of the Dolomites, just 2 km from a main town with services, beautiful Villa dating back to 1630, designed by an architect follower of the Palladio.